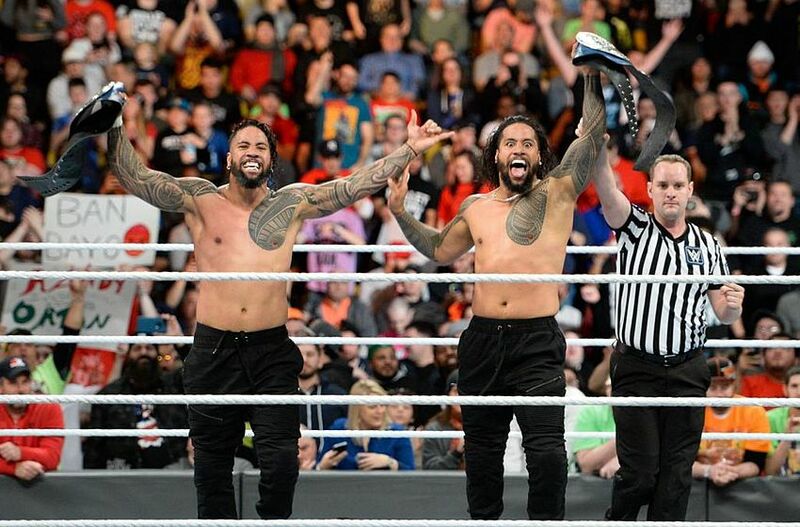 The Usos win by pinfall with a diving splash from Jey Uso on Xavier Woods, becoming #1 contenders to the WWE SmackDown Team Championship. Naomi wins by pinfall with the split-legged moonsault. Carmella wins by pinfall with a superkick, winning the WWE SmackDown Women’s Championship. Randy Orton wins by pinfall with the RKO, becoming #1 contender to the WWE United States Championship. 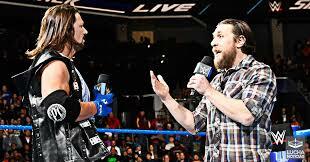 Daniel Bryan wins by disqualification, presumably.